In this podcast Lucy Worsley of Historic Royal Palaces looks at the early Georgians, the changing relationship between Parliament and Monarchy and Court Politics under George I and George II. 1. Introduction: The Electorate of Hanover. George I, II and Queen Caroline. 2. Parliament and the Georgians. Rivalry between King and Prince Regent. 3. The ebbing power of the Monarchy. 4. Kensington Palace and Court Politics. 5. 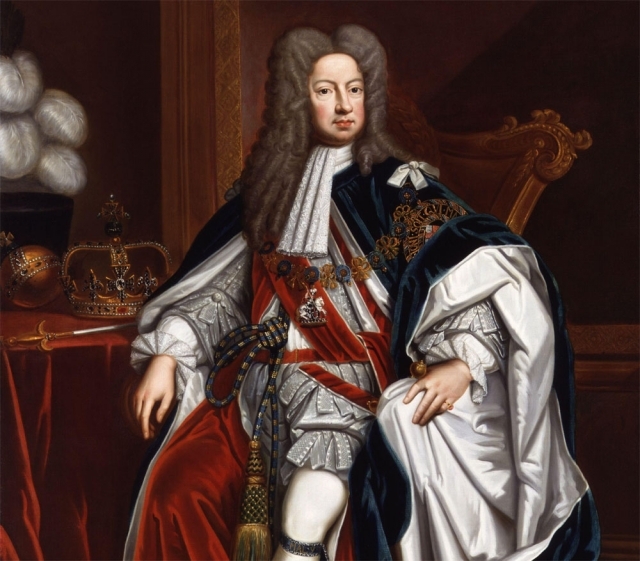 George II becomes King. The 18th Century: A time of change and communication. 7. The death of Queen Caroline. Tensions at the heart of Enlightenment Britain.